"All very fine pieces without doubt and by one of the major music talents of all time. 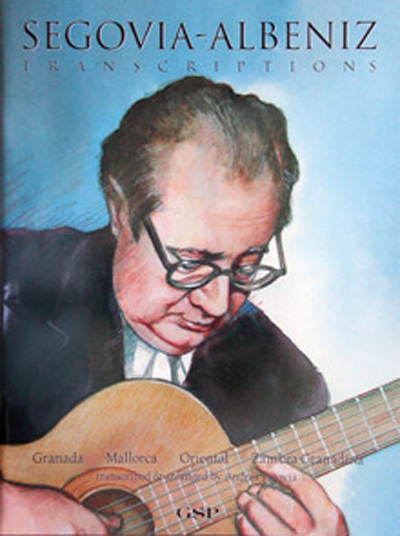 "Oriental" still serves as an excellent example of the art of transcribing, with shimmering basses against a high, exotic melody; surely Albeniz himself would have been impressed. Recommended."